Chilled vibes and relaxed female vocals build to an upbeat royalty free music melody with summer vibes in the air. 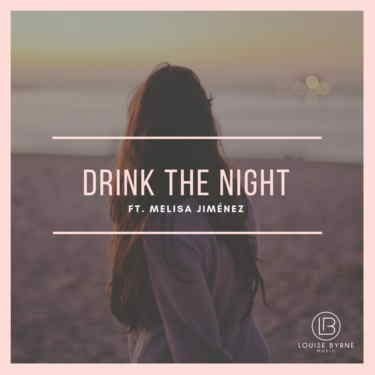 Featuring the beautiful and chilled vocals of Melisa Jimenez, a feeling of summer, evening drinks and fun weekends is evoked in this royalty free music. Lots of upbeat vibes and chilled sounds, this tune is perfect production music for lifestyle media, fitness content, fashion and advertising productions. Feel good and uplifting vibes all around.